Stephen Bell is gaining a huge following here in Brighton and we are delighted to welcome him back this season with three atmospheric late Romantic works. The ethereal Prelude and Liebestod from Richard Wagner’s opera Tristan and Isolde is a symphonic study based on the opera which was first performed in 1863, two years before the opera itself was premiered, and is seen as a watershed work in terms of harmony. The beautifully crafted Four Last Songs for soprano and orchestra by Richard Strauss are simply one of the most sublime ways for a composer to end his career: Spring, September, When Falling Asleep and At Sunset were only published and performed after the composer’s death. 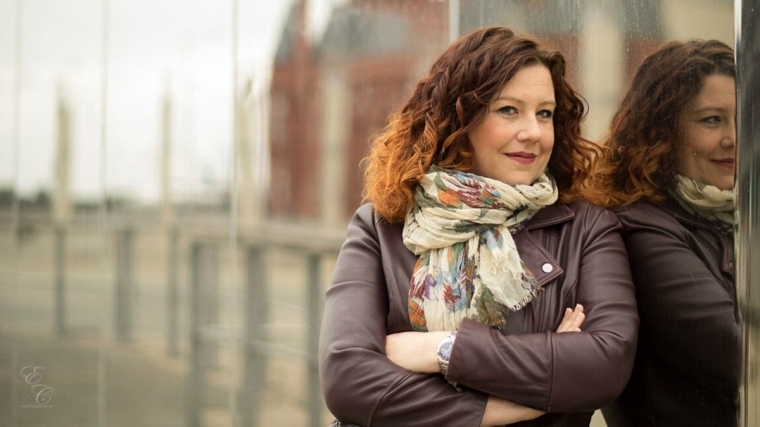 We welcome the Welsh soprano Camilla Roberts to Brighton for the first time to join Stephen and the orchestra in these four reflective and atmospheric songs. The Russian composer Reinhold Gliére may not be household name, but his first symphony, written in 1900 when he was 20, is full of cheerful tunes and is superbly Romantic. At the time of its composition Gliére was largely self-taught, but his skill in orchestration and symphonic composition is clearly evident in this glorious and melodious symphony.